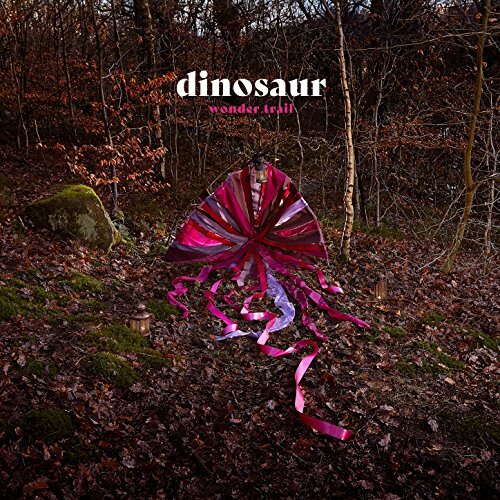 The new album from 2017 Mercury Nominated Dinosaur! 'Quiet Thunder' is out now and available as an immediate download when you pre-order the album. Wonder Trail is released 4th May.